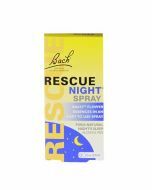 Bach Rescue Night Liquid Melts gently dissolve on your tongue with the need for water. 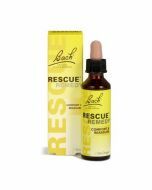 Bach Rescue Night Liquid Melts have been enriched with flower essences, these capsules gently dissolve on your tongue with the need for water. 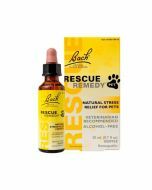 Dissolve one capsule on the tongue as required.